Get all the latest news, product information, and trends from your #1 source of fitness equipment in the 2017 edition of the Body-Solid Times! The Body-Solid Tools accessory line continues to expand with the introduction of the NEW Body-Solid Lifting Bands (BSTB1,2,3,4,5). 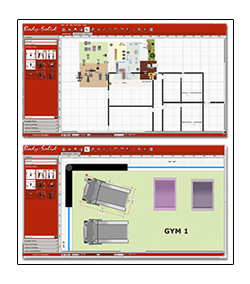 Body Solid is pleased to announce the addition of a room planner now available on the home page of bodysolid.com. Health and Fitness POST offers up-to-date and relevant health and fitness related information on products and services to our readers. New for 2013, Body-Solid is introducing the next evolution of affordable full commercial selectorized machines, the Pro Clubline Series 2. Currently, Body-Solid Pro Clubline offers facilities full commercial quality strength equipment at prices that are often less expensive than buying used equipment. The newest lineup, Pro Clubline Series 2 expands on this concept with more stations, more features, more quality and a modern look, while maintaining a focus on value. Four new, affordable, multifunction pieces complete the Pro-Select Lineup. This year Body-Solid introduces a brand new, economical Functional Trainer, an elliptical trainer from Best Fitness, two new bikes, Premium Kettlebells, Olympic Bumper Plates and more. 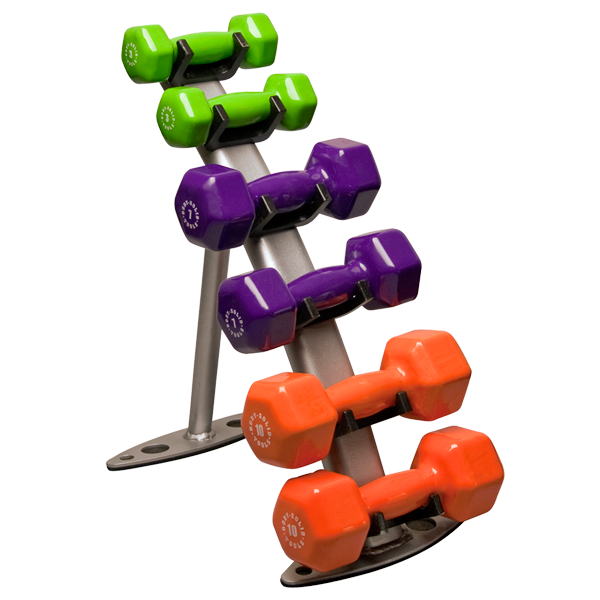 The new Body Solid GDR10 vinyl dumbbell rack is conveniently designed to hold 3 pair of vinyl dumbbells 1LBs – 15LBS and is perfect for the home or studio. Body-Solid Premium Kettlebells are now available in 5 lb. increments from 5lb. to 75 lbs. Purchase a complete set for variety and a steady progression to the intensity of your workouts. 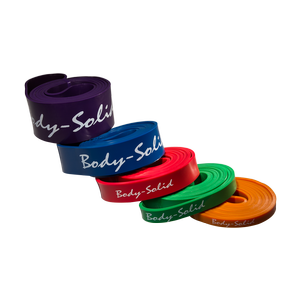 Body Solid recently introduced our branded Solid Rubber Olympic Bumper Plates for Schools, Gyms, MMA and Crossfit Facilities. The "cross" between gymnastics and a marine corps boot camp features a variety of athletic training in combinations that increase core strength and conditioning. How can dealers capitalize on this recent trend? Most customers never see the behind-the-scenes operations that are the heart of Body-Solid's service commitment–specifically, the fulfi llment of your order. Bring the road home with the new BFUB1 upright bike. The BFUB1 bike provides a quality cardio workout in the comfort of your own home. The new BFSB5 Indoor Training Cycle features a challenging 40 pound flywheel, chain drive system, and plenty of custom adjustments. The new Body Solid medicine ball rack GMR5 provides quality, customizable storage for just about any size medicine ball or dual grip medicine ball. Designed for easy storage of your Body-Solid Fitness Bars, the GFR500 is simple and effective. We've added four new videos introducing four great Best Fitness Products. We've added 4 new introductory videos for 4 great Best Fitness Products. Designed to fit your lifestyle as neatly and inconspicuously as they fit into your home, this durable line of fitness bars, medicine balls, vinyl-coated dumbbells and stability balls are there when you need them and out of the way when you don't.